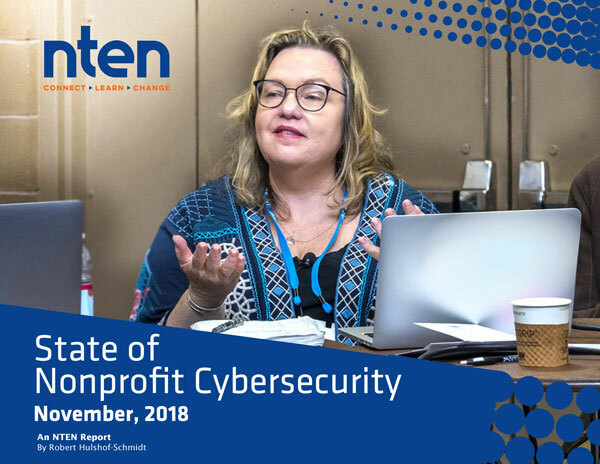 NTEN's State of Nonprofit Cybersecurity report plots the state of the sector and identifies challenges. As nonprofit professionals, we hear about cyberattacks and understand the importance of protecting our organizations and our clients. But what are we doing to prepare, and what is stopping us from a higher level of protection? We wanted to find out, so together with Microsoft, we polled more than 250 community members about their cybersecurity practices. The result is the State of Nonprofit Cybersecurity report. 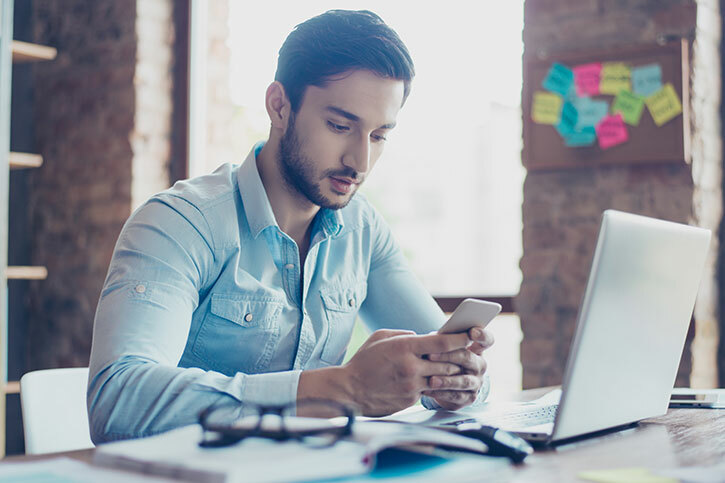 In this inaugural report, we examine the steps nonprofits are taking to develop secure practices around technology use in their nonprofits, and identify some areas where the sector can improve. But it isn’t just academic! 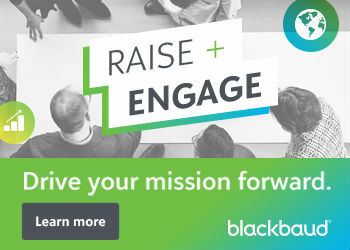 We wanted to give you insights that you and your organization’s leadership can immediately use to better secure your systems and protect your data.